Skoda is a low cost brand of the Germans at VW and most of us would imagine that actually entering the WRC would be enough for them but oh, no. In competing with the low-cost success of Dacia, so they decided to ramp up the motorsport competition. Trouble is, Dacia already won the ice-racing rally against a Skoda Fabia so the Czech have taken the fight to the streets. 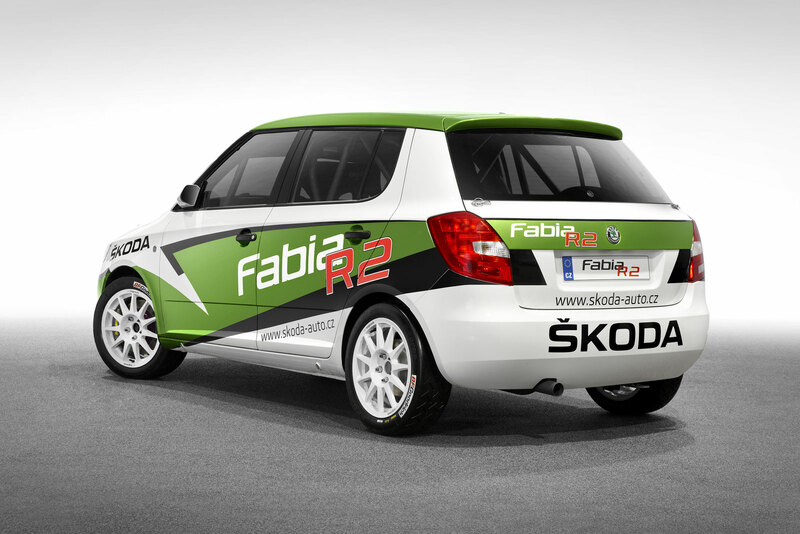 Enter the Skoda Fabia R2 Rally Car, a ready to race showroom model for serious racing enthusiasts. Using a 1.6 liter naturally aspirated 16 valve 4 cylinder engine, the Skoda Fabia R2 Rally Car promises 177 horsepower and 143 lb-ft of torque. 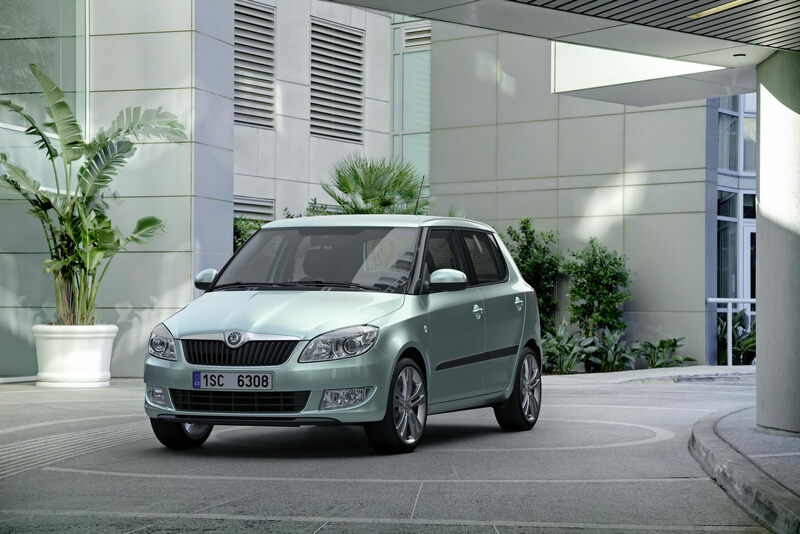 That spectacular engine is mated to a five-speed sequentially operated gearbox, they’re using a specially setup chassis, suspension that’s ready to race Skoda’s Fabia R2 ain’t your average hatchback. 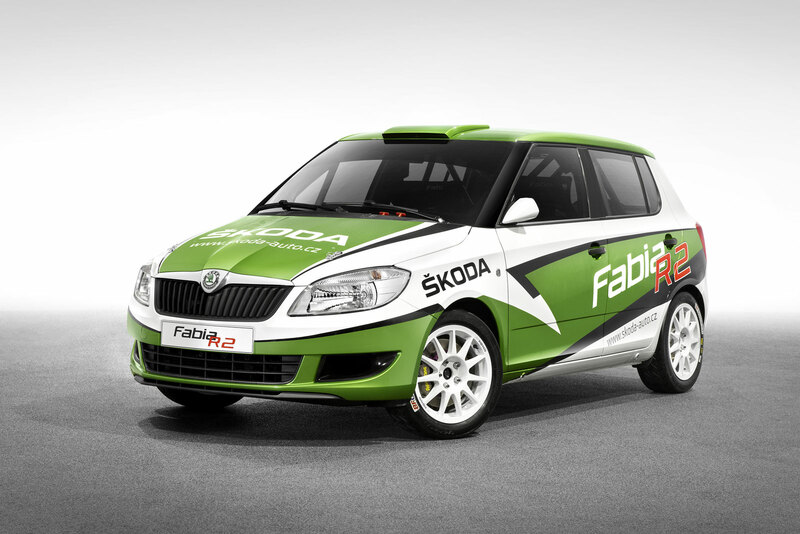 The FIA homologation that comes with the package of the Skoda Fabia R2 Rally Car like i said makes it a ready to race creation but with a price at $86.200 it definitely isn’t your average low-cost hatchback. Apparently a lot of this cost is shifted over to Impromat Car who also did develop the Skoda Fabia R2 Rally Car for the past two years and its their dealership network that’s also going to cover the distribution.